Czech photographer Vladimir Cettl is fascinated by classic car scrapyards. 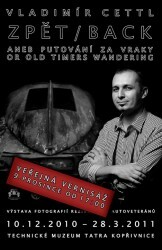 He is fascinated by Tatras especially and now has his exhibition at the Tatra Museum in Koprivnice. 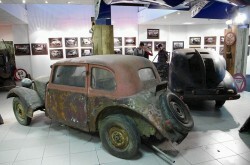 The exposition runs till March 28 and includes some Tatra wreckages.